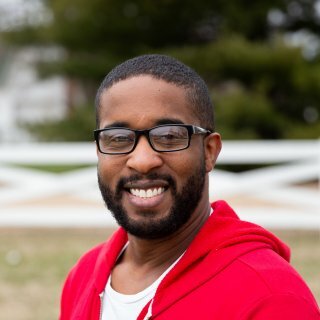 Nate is a pastor-turned-software engineer passionate about using programming to help businesses grow. As an ecommerce software engineer, he has worked with internationally known brands and some of Los Angeles’ top eCommerce fashion stores. When he isn’t working, you can find Nate outdoors playing sports, hiking, biking, and hanging with his two sons and his wife of 13 years. Boogie boarding, the beach, In-N-Out Burger, pizza, leadership, my wife, my sons, people, and God (but not in that order). Chilling on the beach, hanging out on the mountains, and being around people I love. My wife Adriel and I have been married for 13 years and we have two boys and one dog.